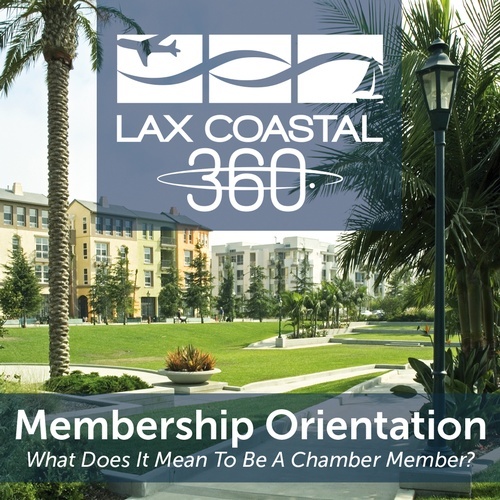 Whether you've been with the LAX Coastal Chamber for many years and want a refresher or you're brand new to the Chamber community and want to get oriented, this event is for you! 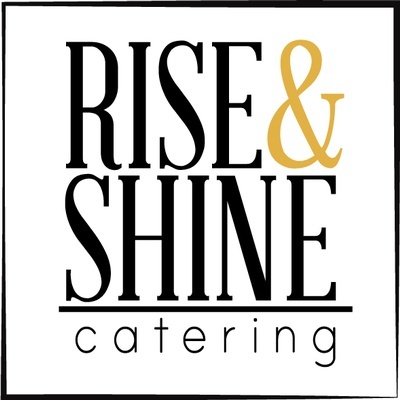 This event also includes a complimentary hot breakfast from Rise & Shine Catering! We encourage bringing business savvy friends. Includes breakfast from Rise & Shine Catering.